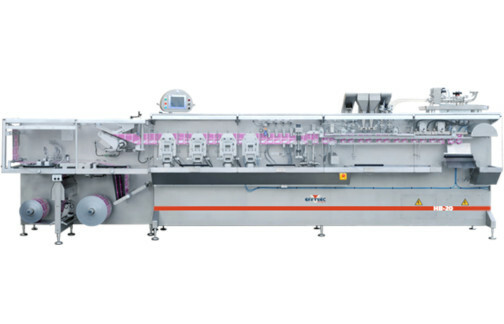 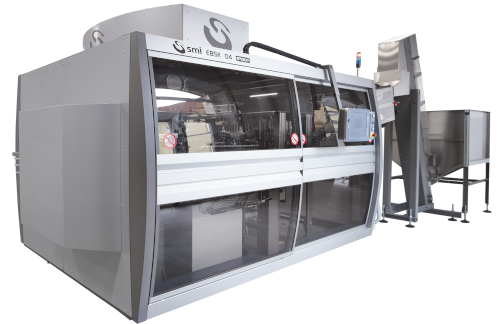 Automatic case forming and sealing machines for speed ranging from 10 to 40 cases/min. 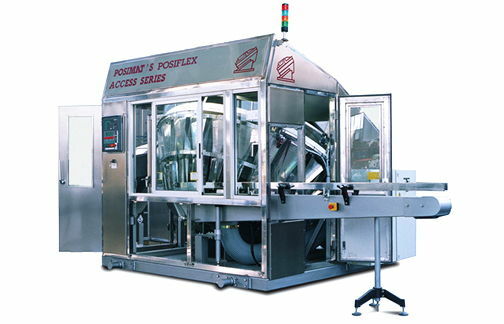 Tape or hotmelt version available. 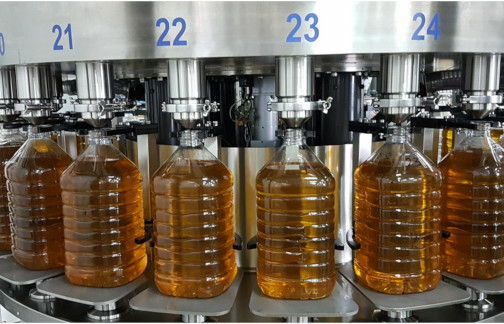 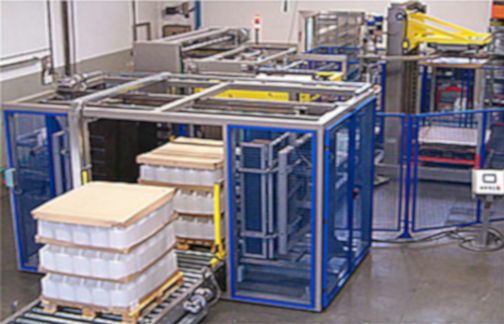 Mechanical and robotic pick and place case packing solutions for wide range of products ranging from cylindrical containers to complicated difficult to handle products.